Students: All grades welcome, age 7 years and above. 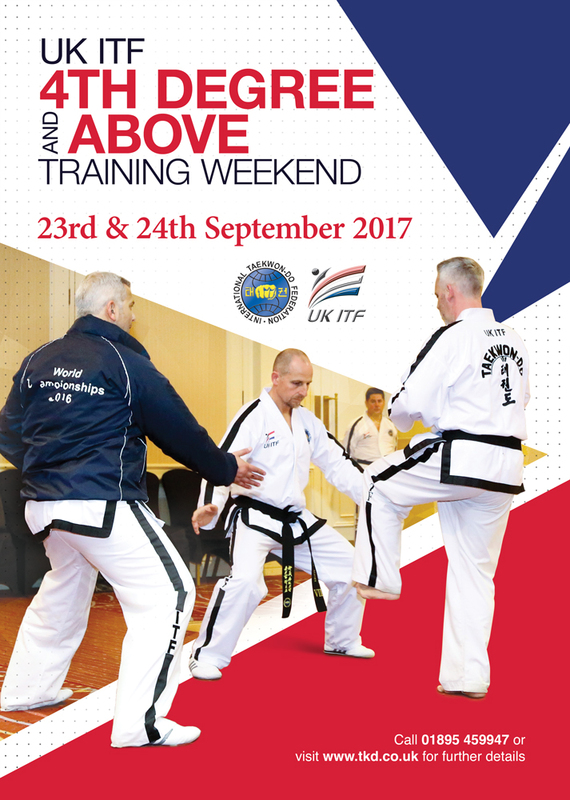 Wollaton is HART TKD's main Taekwon-Do club. This was the first club I opened, in September 2007. I have numerous students who have amazing talent, all who hold grades from white belt to Black Belt. Class times here start from 5.50pm until 6.50pm, in the main hall of the centre.